Life is Good!!! 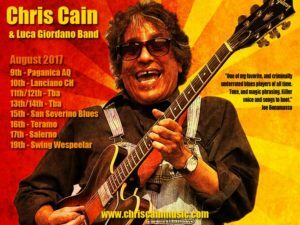 CHRIS CAIN Summer Tour! 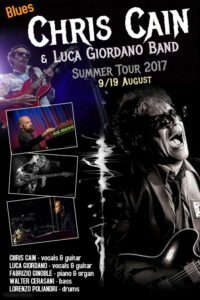 One of my favourite players on the planet is coming in europe to perform few shows with my band again after few years!!! !